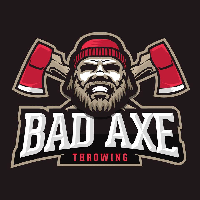 The rustic art of ax throwing is growing in popularity as an entertainment activity. There are now bars in NYC that allow you to pick up an axe and throw it at a target. What could possibly go wrong?